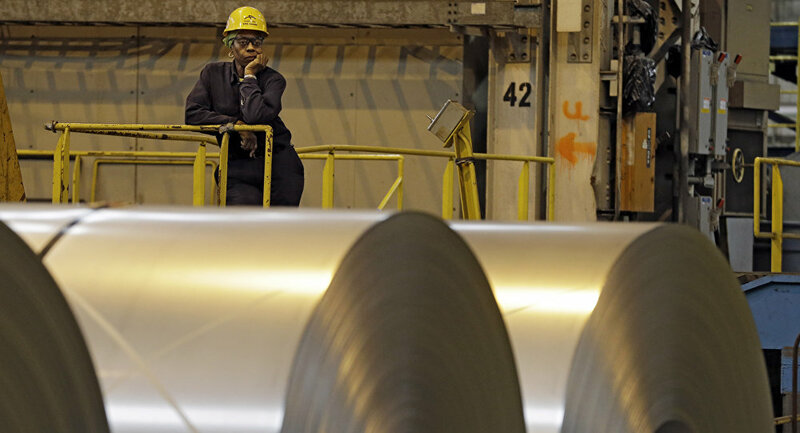 WASHINGTON (Sputnik) - The US government is maintaining antidumping duties on steel bars from India but is ending them for Japan, Spain, and Brazil, the US International Trade Commission (USITC) said in a news release on Friday. "The Commission determined that revoking the existing antidumping duty order on imports of stainless steel bar from India would be likely to lead to continuation or recurrence of material injury within a reasonably foreseeable time," the release said. However, the USITC explained it determined that revoking the existing antidumping duty orders on imports of this product from Brazil, Japan, and Spain would not be likely to lead to continuation or recurrence of material injury within a reasonably foreseeable time. Therefore, "the existing antidumping duty order on imports of this product from India will remain in place. 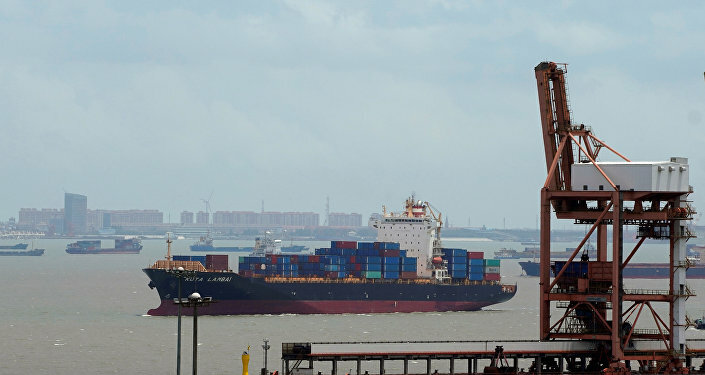 As a result of the Commission’s negative determinations, the existing antidumping duty orders on imports of this product from Brazil, Japan, and Spain will be revoked," the release said. The determinations were made in the course of USITC’s regular its five-year — or sunset — reviews concerning the import of stainless steel bar from the five countries, the release added.